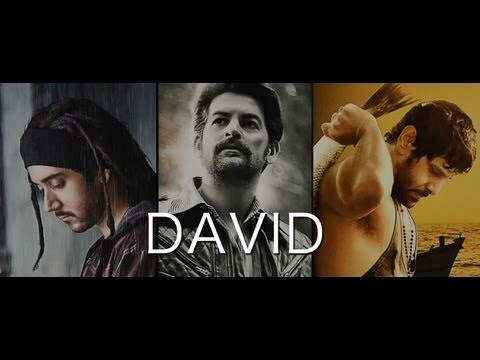 Three eras, three stories, three Davids. 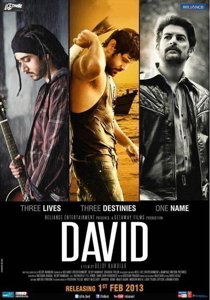 Three men from three eras and different parts of the world share nothing common but a name – David. They fight their inner demons which twist their beliefs and turn their destinies. Finally though, it is a magnificent morality tale that tells us it is trendy to be bad, but being good is timeless. Movies is that they’re all named David. And what they really have going for them is that writer-director Bejoy Nambiar is the one telling their stories. He sets them up beautifully, and visually the movie is stunning. 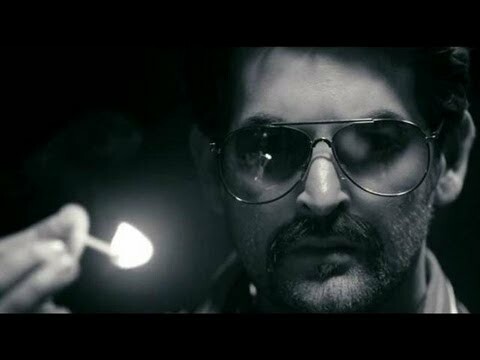 Vikram disappoints, Neil Nitin Mukesh shines and Vinay is stereotypical! David becomes the lover, turns into a guitarist, springs as a friend, jumps into a sea of anger, rolls in laughter and all said hold the phone!, the climax is the surprise element in the movie. It is difficult to say what David is really about. 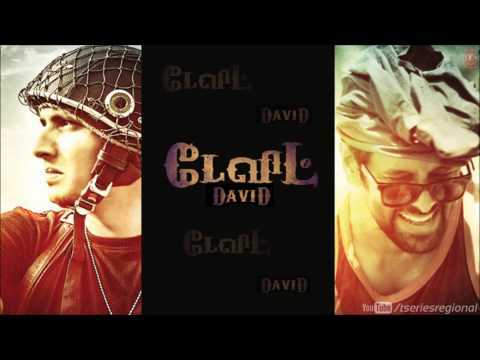 Bejoy Nambiar's David has a fair share of pros and cons but it definitely makes for a one time watch. If not for the flawed story go for it at least for its innovative execution experimental narration and stunningly stylish cinematography. 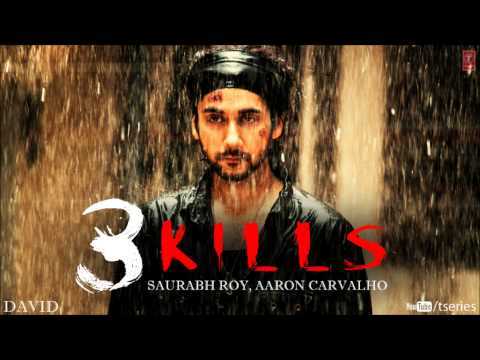 Ironically for a film with three stories to tell, it is weak on content. The story focuses on two persons with same name—David. One being Jiva and the other one being Vikram. 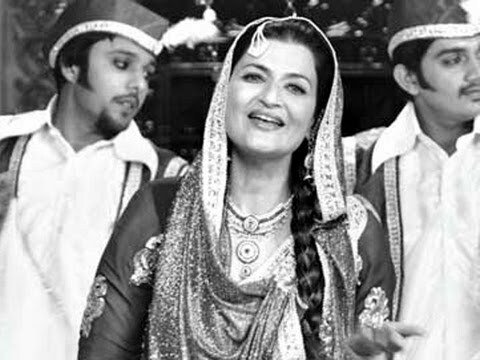 As the plot unveils one sees a happy go lucky type teenager David (in the year 1999) (Jiva), a musician who lives with his parents in Mumbai. The second David (Vikram) is a fisherman who falls in love with a deaf and dumb girl Roma (Isha Sharwani) who will soon be getting married to his close friend. What steps these two persons will take and how it would change their lives forms the remaining part of the story.. Watching David on big screen will make you curious of as to what makes him choose such unusual stories.